When you use the "Promoted Links" web part on one of your pages, there is the possibility that the web part uses a lot of horizontal space because you need to display a large number of tiles; for example, 12 tiles. For an aesthetically-pleasing display of the tiles, without cumbersome scroll buttons, you would need a large 16:9 monitor. 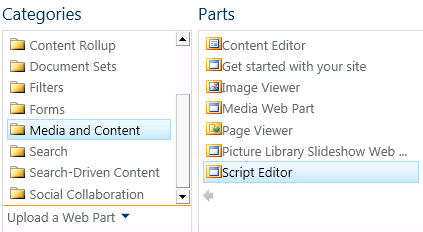 Just add a "Script Editor" web part to the page and paste the following code into the snippet. 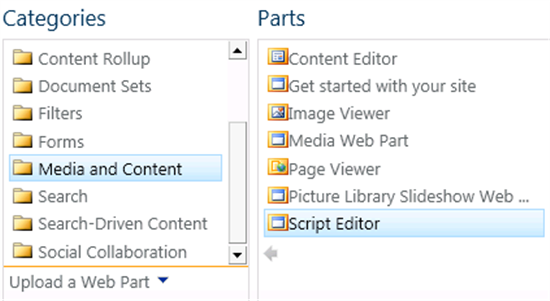 Note that this script also adds a reference to the jQuery library. 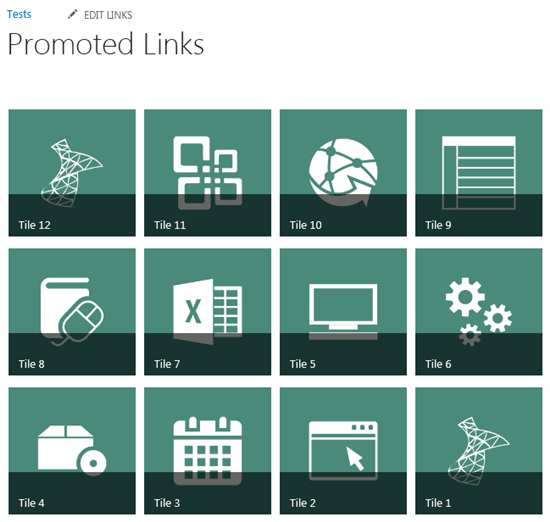 When you already have access to jQuery on your SharePoint site you can delete the first row. With the variable "numberOfLinksPerRow" you can control the count of tiles per row.